The Government of Nepal has already allocated an initial budget of Rs 50 million for the establishment, FHAN added. 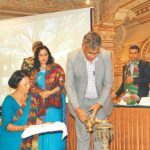 In a first-of-its-kind move in South Asia, the South Asian Association for Regional Cooperation (SAARC) of Nepal Chapter is setting up a new center in Kathmandu to promote the regional handicrafts industry. As South Asia’s first such establishment, the SAARC Handicraft Design Center at Tripureshwor of Kathmandu will be home to an internationally-accredited lab, advanced training unit, and handicraft emporiums. 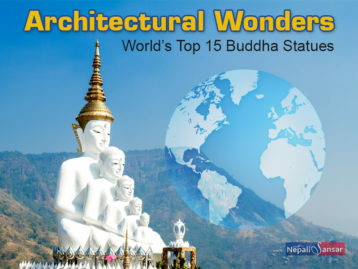 As a five-storeyed building, the Center will also feature Malla-era architecture. “The lab will test the quality of metal products, pashmina products, woolen carpets, and silver jewelry, among other handicraft items. Similarly, the emporiums will display major handicraft items from Nepal and other SAARC countries,” says Dharma Raj Shakya, FHAN President. According to the Federation of Handicraft Associations of Nepal (FHAN), the Center is being planned across three ropanis of land on the premises of the Department of Cottage and Small Industries. 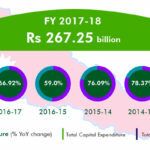 Overall, FHAN will extend Rs 27 million or 10 percent of the total cost, and the government will bear the remaining expenditure. Post completion, the SAARC Development Fund will provide USD 1.7 million for the operation and management of the Center. Nepal PM KP Sharma Oli is scheduled to lay a foundation stone for the establishment on July 22, 2018. SAARC Charter informed that joint ventures would be established to promote self-sustainability in region’s cottage and handicraft fields. According to FHAN, similar centers have already been initiated across SAARC member countries including Bhutan, Sri Lanka and Bangladesh. The new Center comes as an addition to the efforts of the Nepal Government to promote the country’s handicrafts sector. 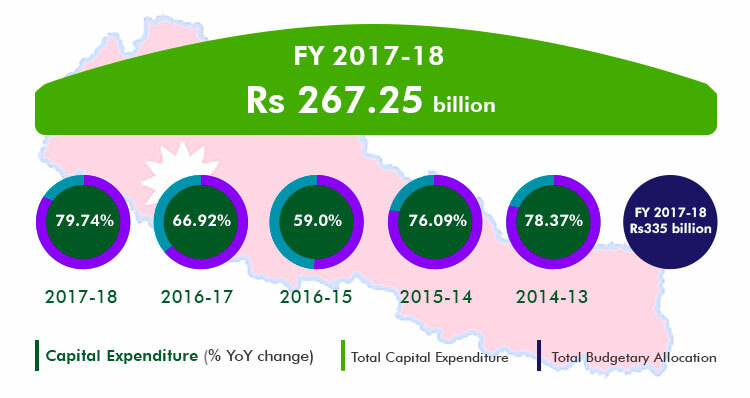 It is noteworthy here that Nepal declared handicrafts as a top priority in its budget for FY 2018-19. 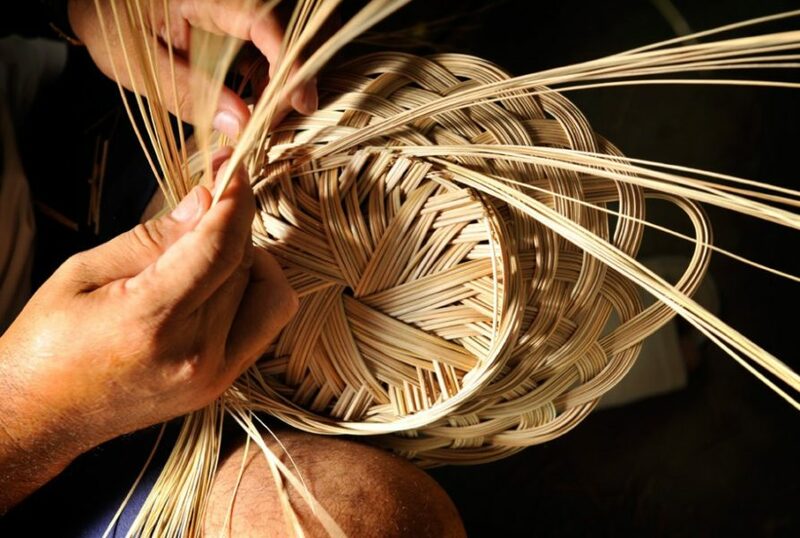 “The production of exportable items such as handicrafts will be promoted and their international market access will be ensured through diplomatic agencies in foreign countries. Similarly, the construction of handicraft sales outlets and exhibition centers will be initiated,” reads the budget statement. The move to set up a handicraft design center is coming as a result of the demands from the South Asian handicraft entrepreneurs for such a platform to promote their handicraft products. Following the demands, SAARC called for a ministerial-level meeting April 2013 to finalize on the establishment of such centers across all SAARC member countries except India. Nepali handicrafts exports have been successfully catering to the global markets. According to FHAN report, Nepal exported handicrafts products worth Rs5.4 billion during FY 2016-17, showing a 13 percent rise, year-on-year. Hope the new Center would encourage more Nepali craftspersons and boost the overall productivity of Nepali handicrafts sector!